The founders of Strike Technologies identified a gap in the market and brought the company to life in 1987 to service the metering, lightning protection and MV relay markets with niche products. For the first decade of its existence, Strike Technologies was founder owned. In the late 90’s Strike Technologies looked for a bigger partner to expand its opportunities into new market and sold its entire shareholding to the then Johannesburg Stock Exchange (JSE) listed Power Technologies (Pty) Ltd (Powertech). Strike blossomed under its wings adding several new products to its range. In 2016 Powertech refocused its strategy and decided to divest Strike Technologies. Telema S.p.A saw in Strike Technologies a major fit to complement its own offerings and acquired 100% of the company. Strike Technologies has established itself as a leading developer, manufacturer and distributor of medium to high voltage Protection Relays, Surge Protection Equipment, Industrial Earth Leakage Relays, Energy and Demand Metering and Protection Test Equipment predominantly for Mining, Utilities, Industrial, HealthCare and Rail markets. Our key to success lies in attracting, retaining and developing top quality people. Our low staff turnover pays tribute to the fact that we don’t only pay lip service but truly care for our people and look after them well. Strike Technologies is 100% owned by Telema. Since 1975 TELEMA S.p.A. designs and produces, in its factory in Piacenza (Italy), stainless steel power resistors for various application. Whilst serving the Italian market is still a key focus, towards the end of the 90’s, the company started to expand its activities globally and build a presence abroad. Firstly, in Europe (France, UK, Germany) and then worldwide (USA, Canada, China, India, Australia, Russia and South Africa). 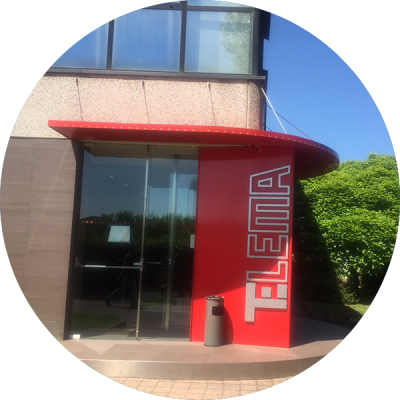 Today the Telema Group is the world leader for power electric resistors with revenues in excess of 200 million Euros and over 1800 employees. This growth has been achieved thanks to the diversification of the product portfolio that in recent years has been expanded with the offer of contractors, disconnectors and protection relays for the railway market, in addition to the cooling fans for our applications in forced ventilation. In today’s world it is imperative to move with the fast pace and adapt products and services to the ever-changing needs of customers. We are proud of our strong Research and Development team who manages to keep us at the forefront of the competition. Our products are re-engineered in regular intervals to keep them at world-class standards for all our customers on all continents. 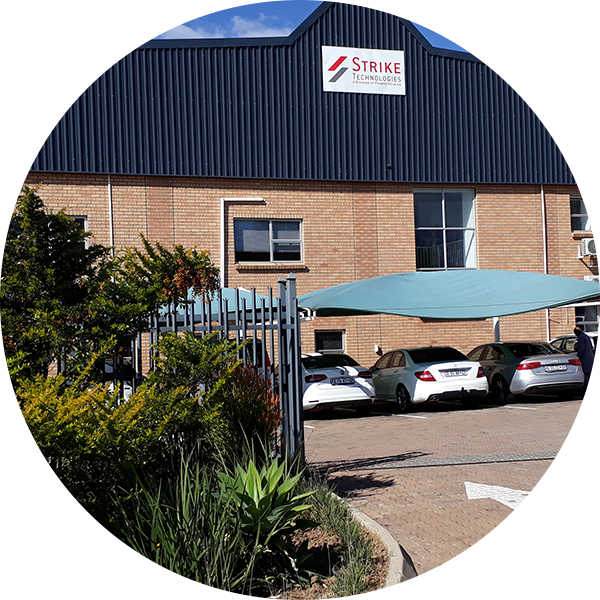 To ensure quality and reliability of our product, Strike Technologies not only develops its own products but also manufactures and tests in-house to a large extent. 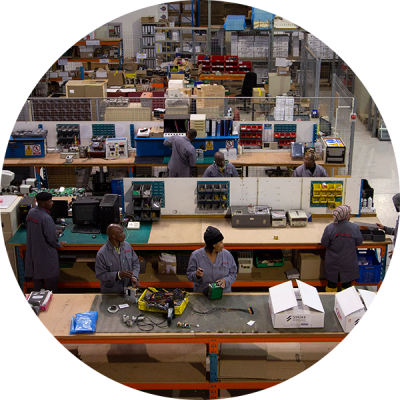 Our factory in Centurion is run with highly qualified and specialised employees. 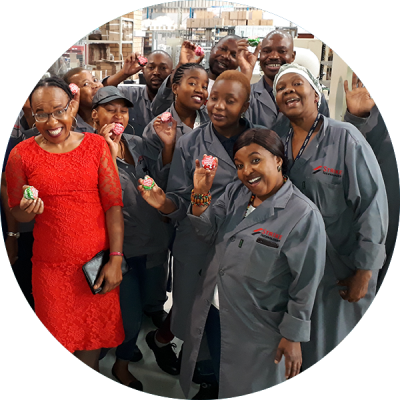 They take pride in their work and ensure that what leaves the factory takes the renowned seal of Strike quality around the world. Quality is the key to success. We, therefore, ensure ongoing quality control and manufacturing to international standards. Our factory is ISO 9001 accredited. Strike Technologies is committed to economic transformation as a business imperative. The most recent audit confirmed our company as a Level 4 contributor according to the dti Codes of Good Practice. 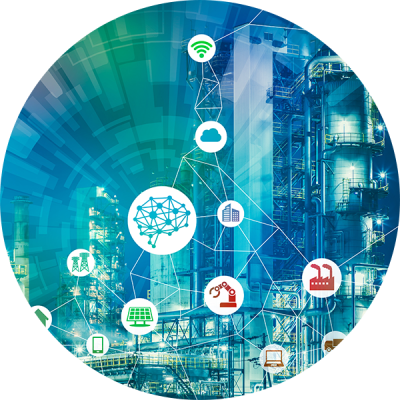 This allows our customers to account for 100% of their business with Strike Technologies in their B-BBEE Procurement Recognition. Every effort is made to ensure a fair representation of the South African demographics with regards employment equity. Skills development is a key cornerstone of our philosophy to make Strike Technologies a preferred employer. Various schemes are in place to upskill our employees as well as support further education. A variety of learnerships are in place, assisting young workers to become professional artisans.